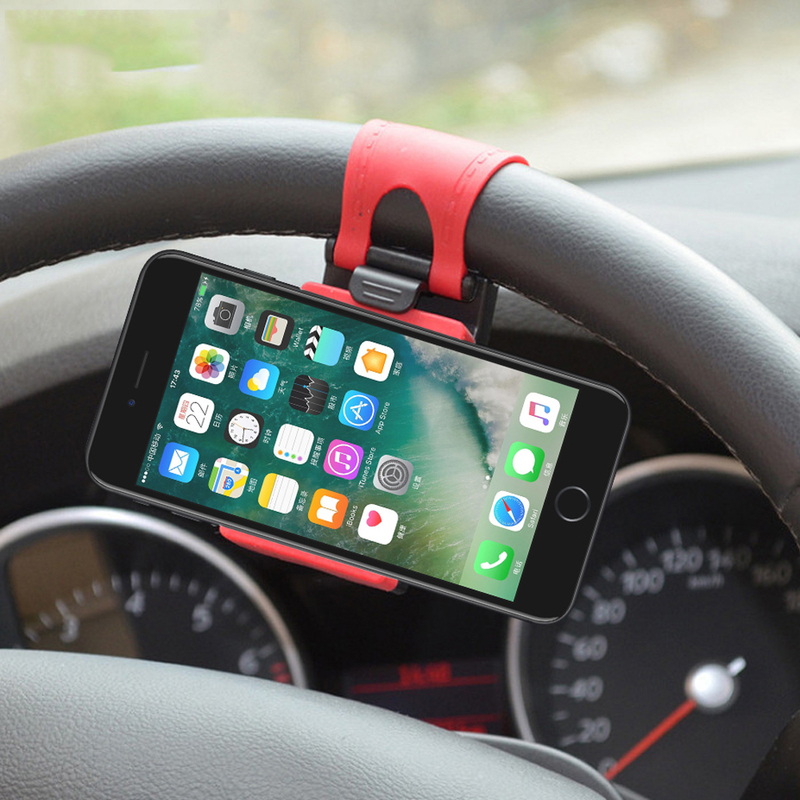 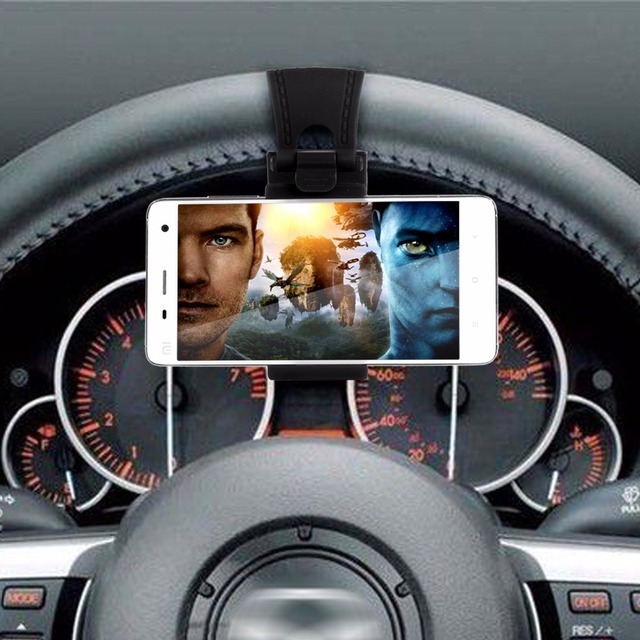 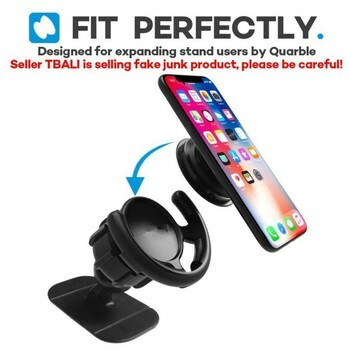 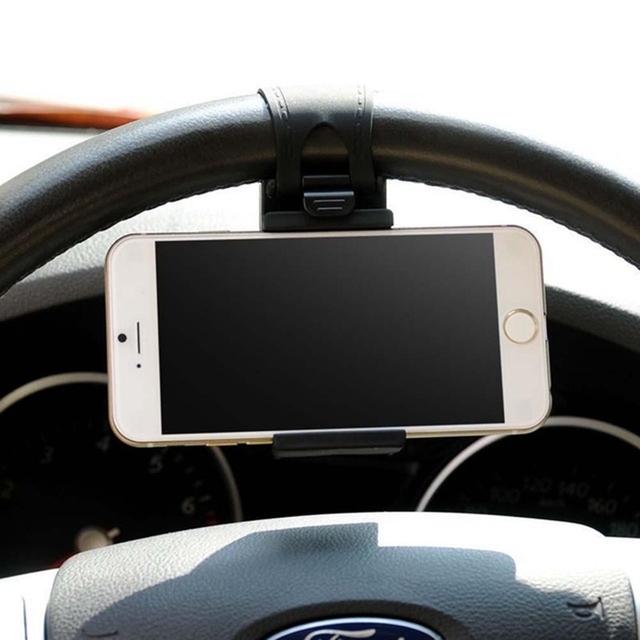 Elastic car steering wheel holder, hold your device on the steering wheel. 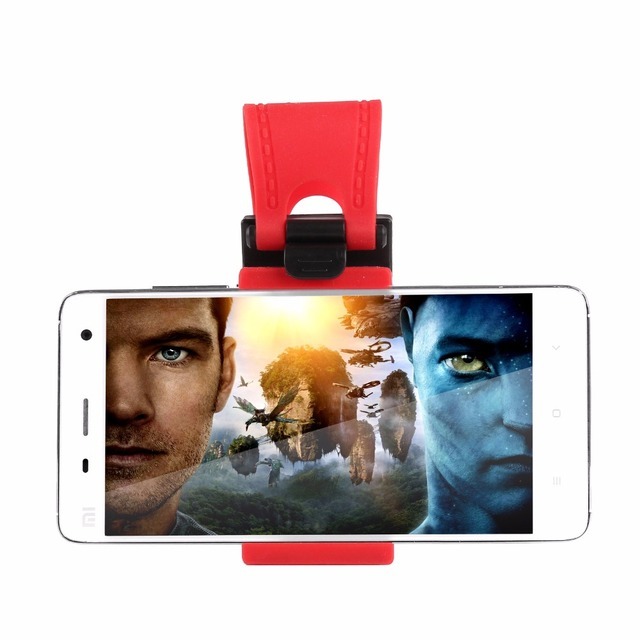 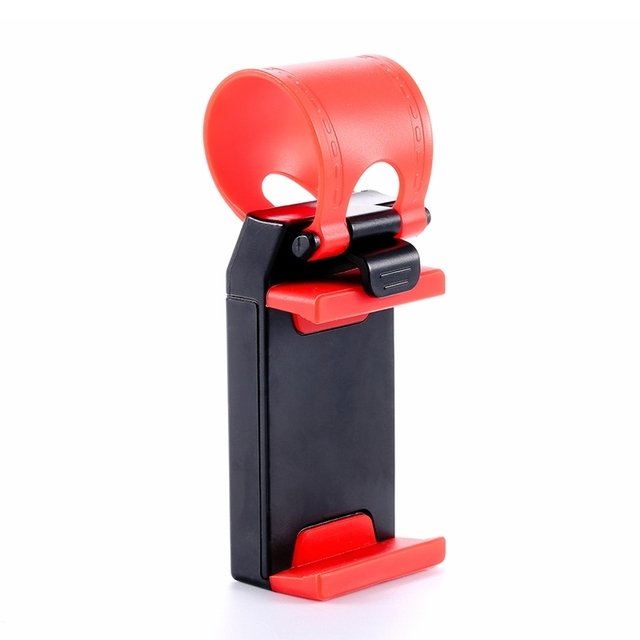 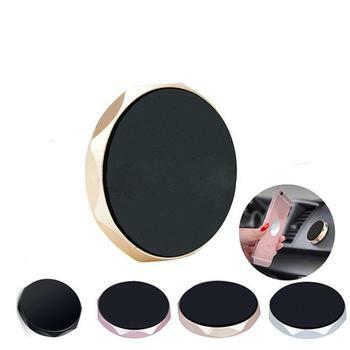 Elastic design, mounts cellphones, MP4 and GPS devices up to 5-inch screens (width within 5.5~7cm), such for iPhone 5 5S 5C 4S.Providing a stable viewing environment, good for watching movies or photos. 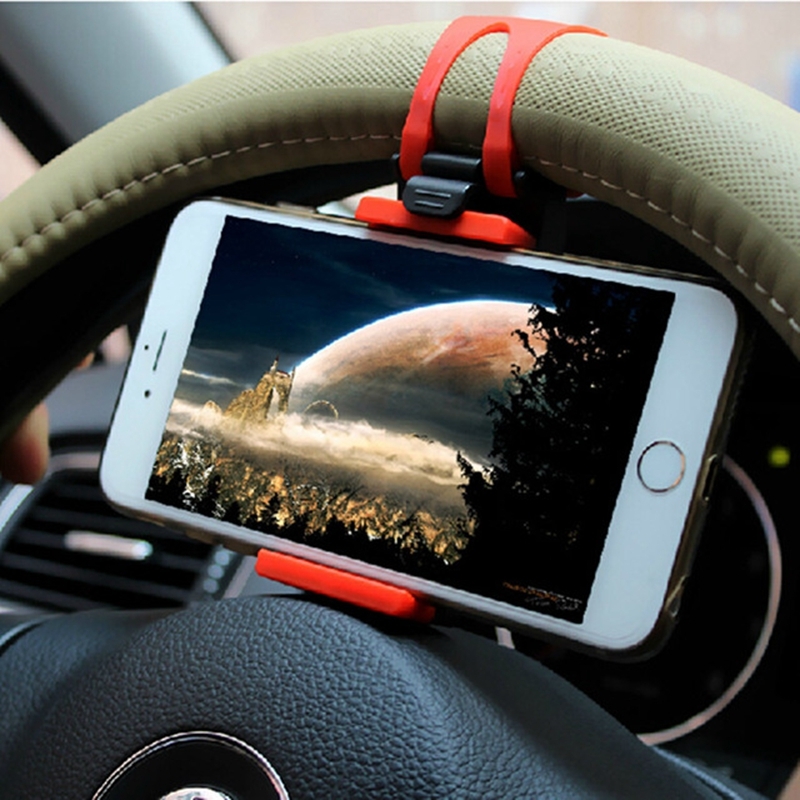 Protection: The device is embedded soft silicone pad to protect your phone from scratches or scratched and so on.